Under the 15% rule for away fans Arsenal would expect to get around 3,000 tickets. The only way to allow the away club that many is to extend the away section of the Grange End, but that has Health and Safety implications with exits etc so the club have little choice to offer Arsenal the whole Grange End. That's means our visitors will have an allocation of 4,295 tickets. Current Grange End Ambassadors will be allowed to buy tickets in the Bob Bank (Terrace or Seats). 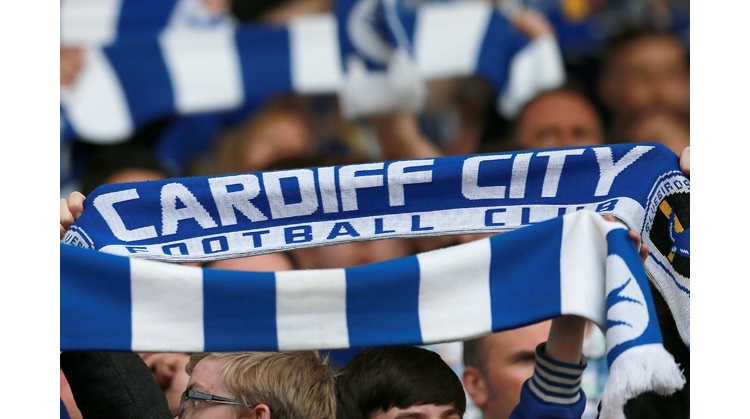 All current Cardiff City Ambassadors are guaranteed a ticket for the cup game. There will be a small number of tickets then available. The club have not decided yet how to allocate those tickets. If you are an Ambassador your seat is reserved for you until Saturday January 17th, 2:00pm. Ambassadors can purchase their tickets from Monday January 12th. Your seat is safe until the 17th. No need to panic but please make sure you purchase your ticket between the 12th and 17th. Adult tickets start at £16 for the Bob Bank Terrace upto £32 for POremium Grandstand seats.